Long Beach, Calif. – March 15, 2012 – The 2-time Formula DRIFT champion, Samuel Hübinette has announced today that he will not be returning for the full 2012 Formula DRIFT pro championship season. After 8 seasons with the Series, Hübinette will not be competing in the full Formula DRIFT schedule due to sponsors’ changing interest. Team Samuel Hübinette Racing will continue to participate in Formula DRIFT international demos and is still working on participating in some Pro Championship events. Hübinette will concentrate on other racing opportunities for 2012. In 2011, Hübinette drove in both Formula DRIFT and the Traxxas TORC Series ending up with a few conflicts that resulted in missing a couple rounds in Formula DRIFT. The highlight of the season was gaining a first qualifier spot in the Samuel Hübinette Racing Dodge Challenger at the —– round. 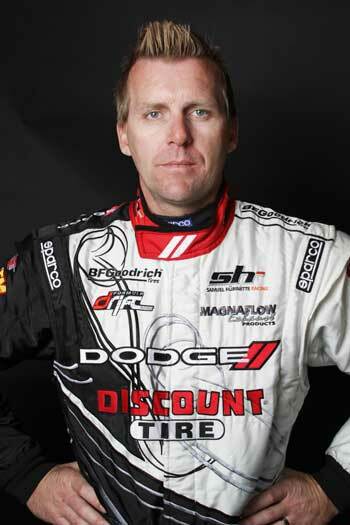 With 2 championships and 9 event victories, Hübinette maintains the record for most Formula DRIFT victories.